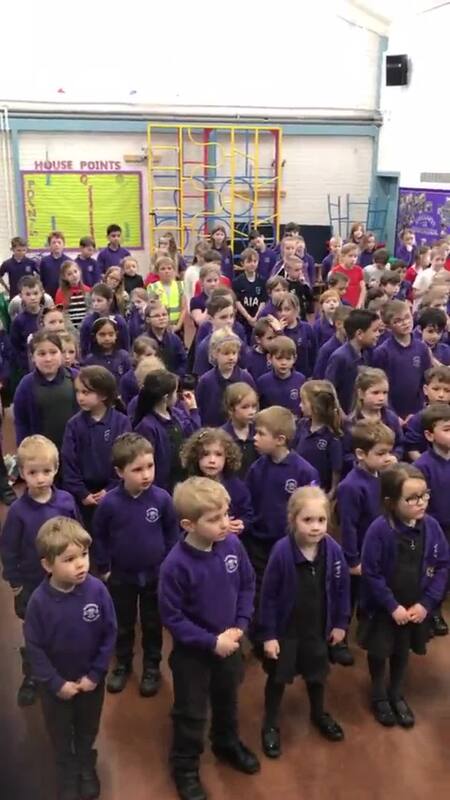 We love a good sing-song at Sedgeberrow first School... and it's a good job too because we rock! If you need proof, here we all are singing a few of our favs. Turn it up to eleven! 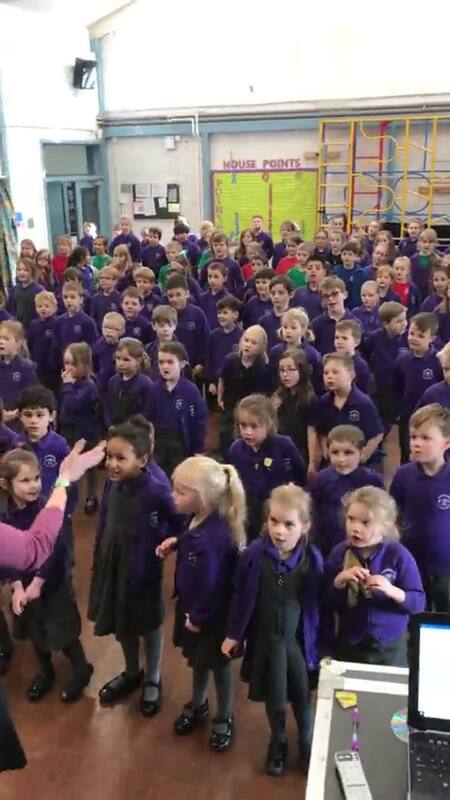 We try to pick songs relevant to the children but with meaningful and inspiring words. Here are the songs we are currently learning if you fancy having a practice!